Forearm Fusion uses forearm techniques developed to enhance career longevity. Forearm Fusion allows therapists how to better utilize their forearms and various aspects of their elbows as well as optimizing and improving body mechanics. 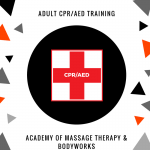 New and seasoned therapists will effectively use their bodies by applying maximum pressure with minimal effort or strain. Forearm Fusion will save your body and make massage easy, no matter what your client is looking for, without the use of your hands or thumbs! Forearm Fusion was designed with the therapist in mind! 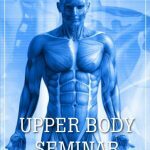 Learn how to effectively use your body by applying maximum pressure with minimal effort or strain. Students will be taught body saving techniques allowing them to complete a full body massage without the use of their hands or thumbs. Forearm Fusion will save the body and make massage easy, no matter what your client is looking for, and is an absolute must for career longevity for the massage therapist! 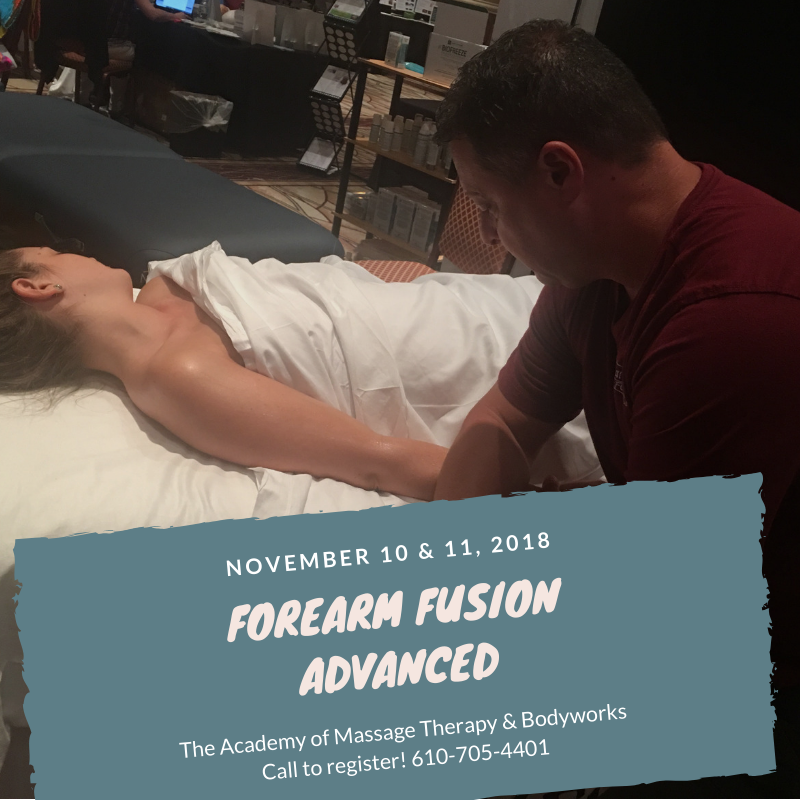 We are holding a two-day Forearm Fusion Advanced class on November 10 and 11, 2018. During this two-day class, you will learn over 25 NEW techniques! Instruction includes specific muscle work, trigger point work, side-lying techniques, and stretching. Please call today to register at 610-705-4401!